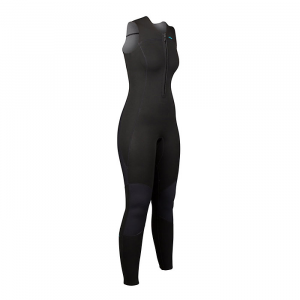 The Patagonia R1 Lite Yulex Long Jane Wetsuit is the perfect piece to contrast with the sea of black suits. Made with 2mm Yulex(R) natural rubber, this suit's warm and stretchy construction is ideal for free movement during those crisp spring stretches. With a style and pattern that's uniquely Patagonia, this Fair Trade sewn suit is a real show-stopper. 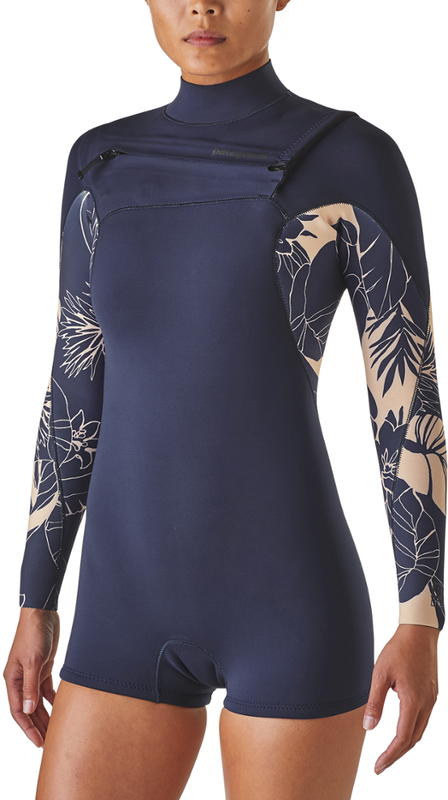 Stay warm and protected in chilly waters with the women's Patagonia R1(R) Lite Yulex(R) Long Jane wetsuit. Its sleeveless design allows maximum range of motion when paddling and swimming. We've reformulated the Yulex(R) material in our spring suits, making them lighter, stretchier and more comfortable. Made of 85% natural rubber/15% synthetic rubber by polymer content that replaces a petroleum-based material with a plant-based one, they offer the same performance attributes as conventional stretch neoprene while reducing CO2 emissions by up to ~80% in the manufacturing process. Derived from sources that are Forest Stewardship Council(R) certified by the Rainforest Alliance, we blend the natural rubber with chlorine-free synthetic rubber to increase ozone- and UV-resistance and meet our rigorous standards for strength, stretch and durability. 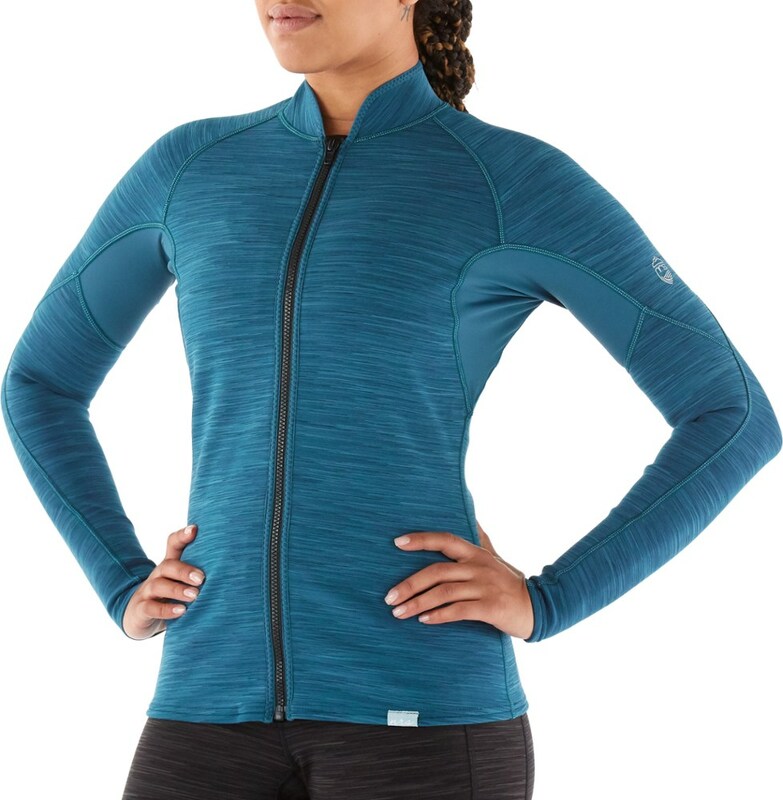 Offering warmth and sun protection for the core and legs while keeping your arms and shoulders just as free as can be, the redesigned R1(R) Lite Yulex(R) Long Jane is 2mm throughout, lined with high-stretch and fast-drying 100% recycled polyester jersey; the face fabric is an 88% recycled polyester/12% spandex blend. The face fabric and lining are now solution dyed-using 86% less water than conventional dyeing-and are laminated with water-based AquaA(TM) glue that's free from harmful volatile organic compounds (VOCs). Princess seams and racerback detailing hold the suit snug to your body without restricting movement; seams are sewn with flatlock construction for next-to-skin comfort. Step-in entry; easy-access key loop included. Made in a Fair Trade Certified(TM) facility. Suggested water temperatures: 65-75deg F/18-23deg C.